Autism Canada is a robust and efficient organization with hope, vision and a commitment to make a real difference for Canadians living with autism and their families. Working together with a Provincial and Territorial Council, made up of autism organizations from coast to coast, we bring national initiatives forward so that our collective voice is heard. 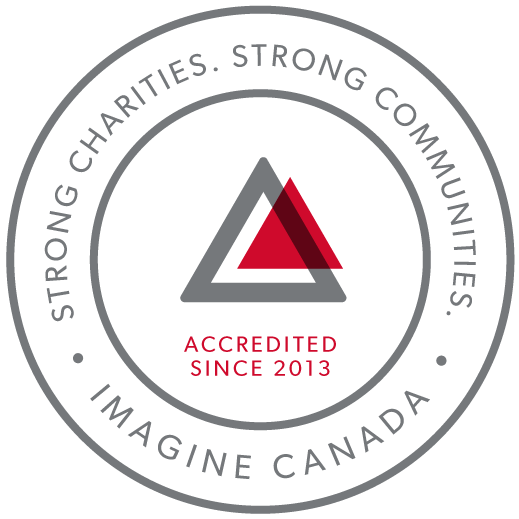 The strategic objectives of Autism Canada focus on changing the future for those living with autism and their families. We are committed to creating and advocating for universal access to the best treatments, services and supports. To find out more about our organization, please download the Autism Canada brochure.